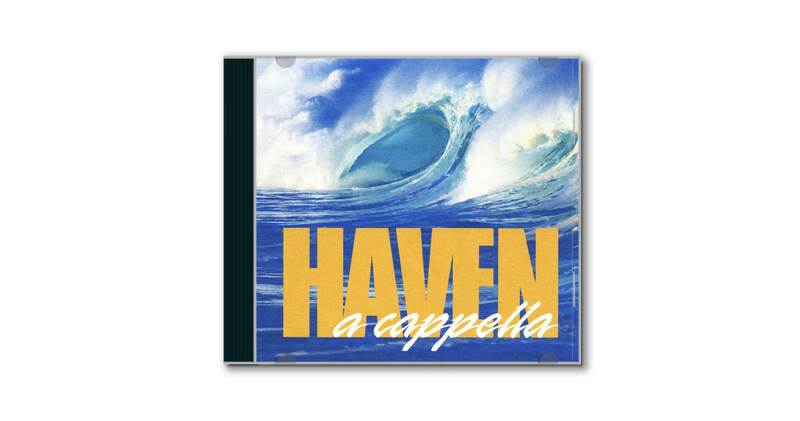 A Cappella is the album The Haven Quartet is known for and easily the most popular of all their recordings. Pure four-voice harmonies and jaw-dropping vocal ranges unite to tell “the great story” of Jesus in hymns and familiar songs that glorify Him. The sound is timeless and will continue to soothe, encourage, and inspire listeners of all ages and backgrounds for many decades to come.